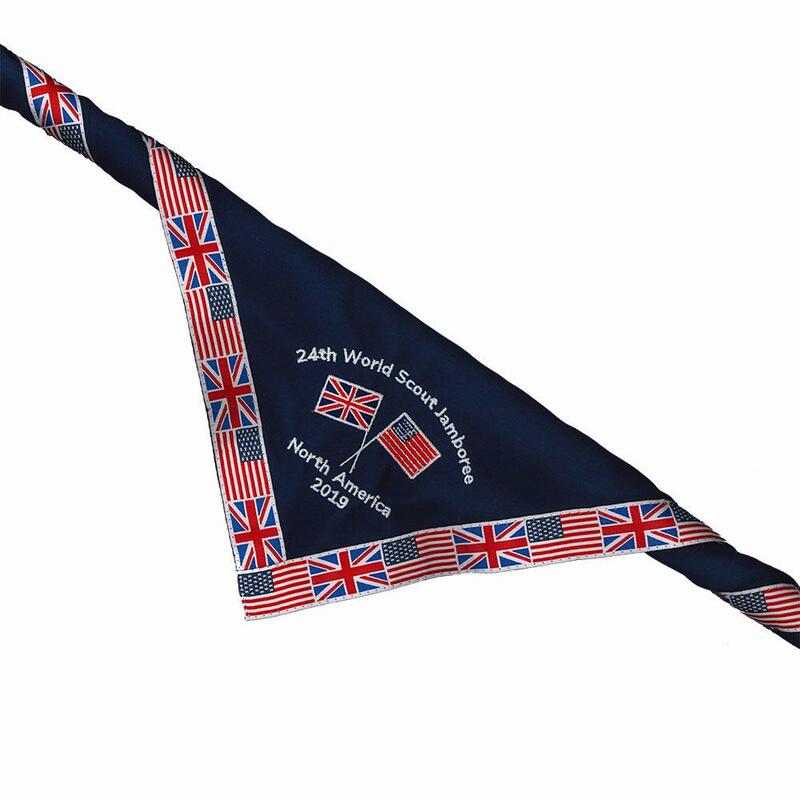 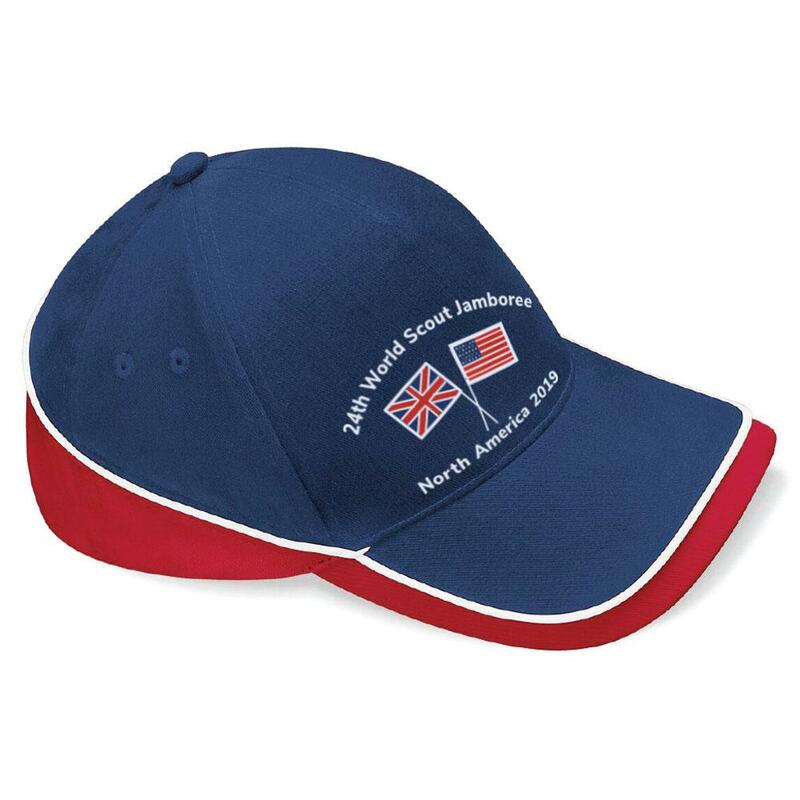 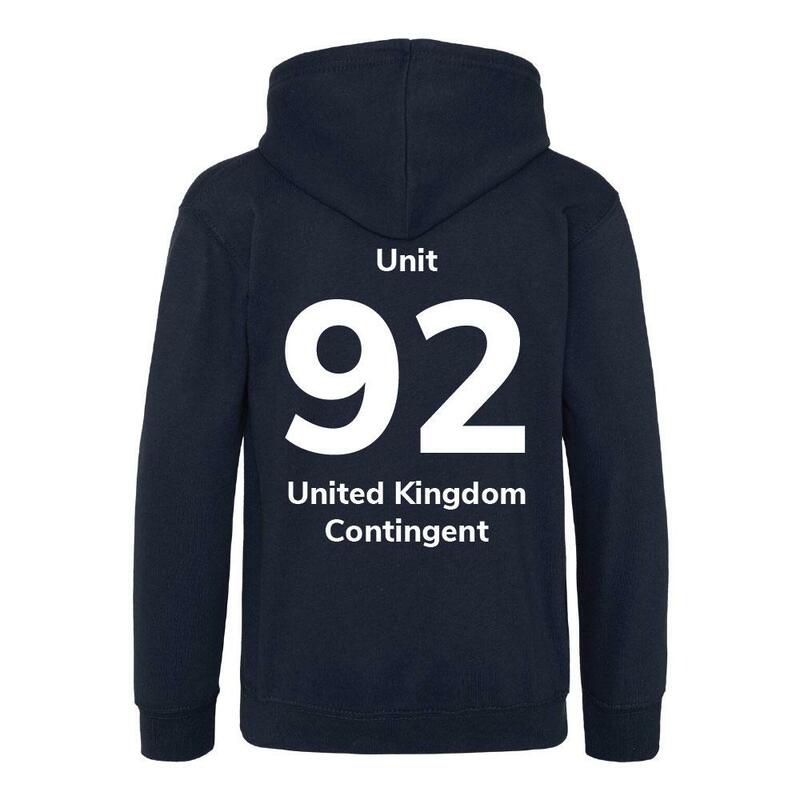 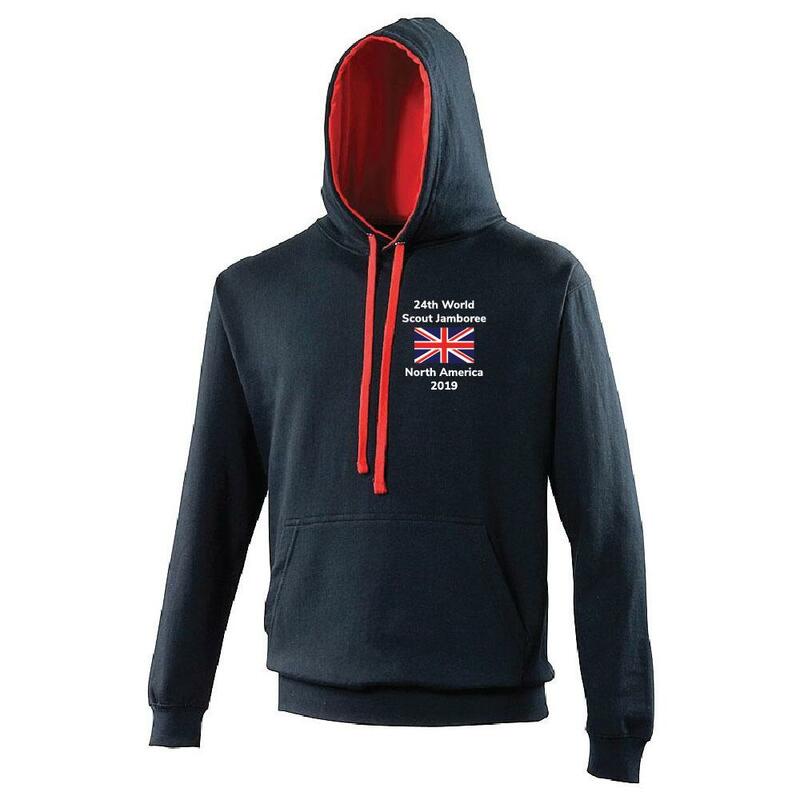 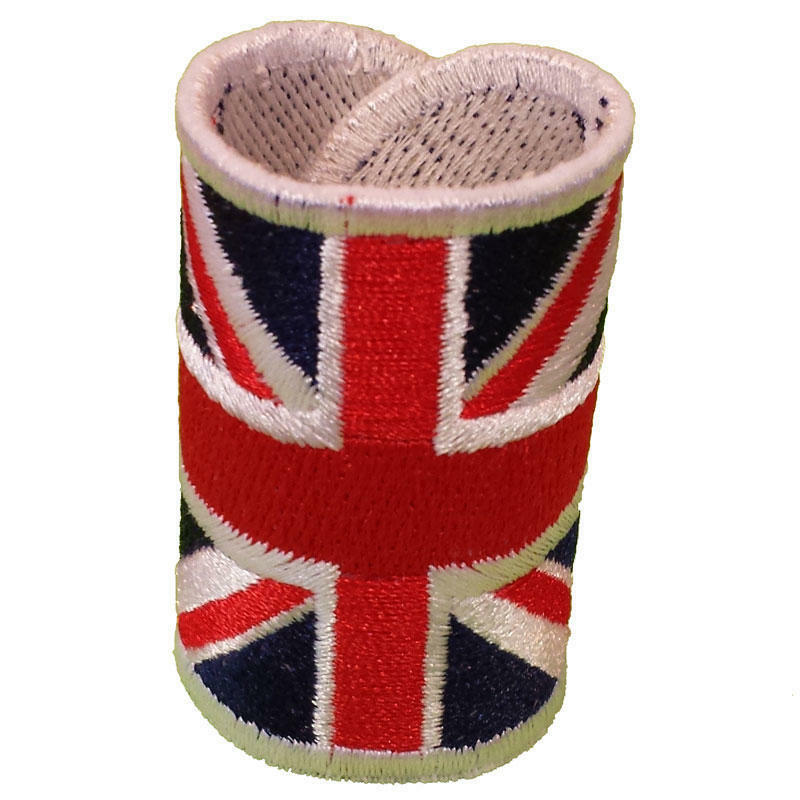 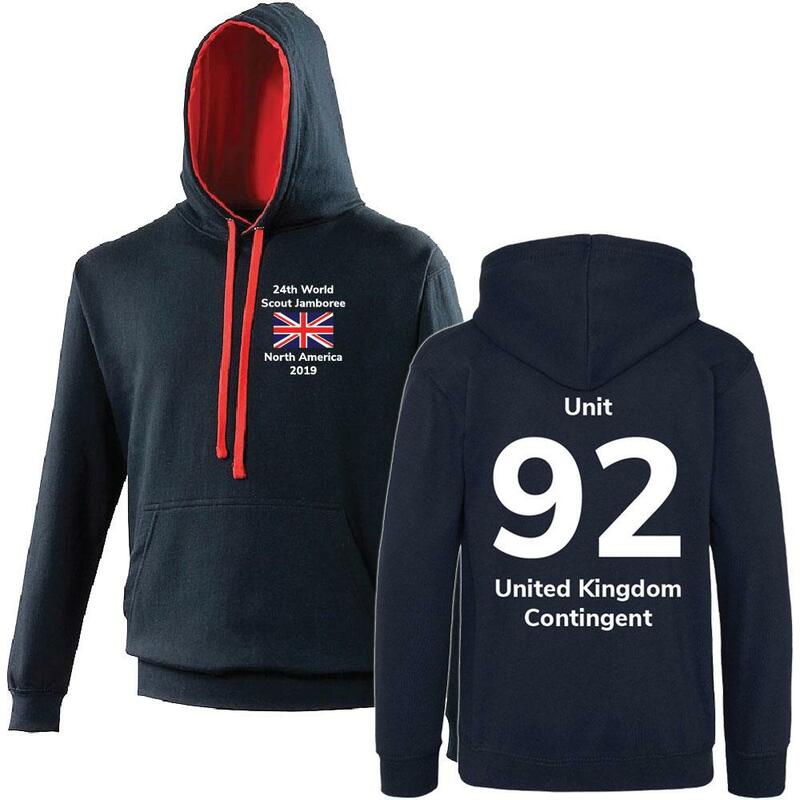 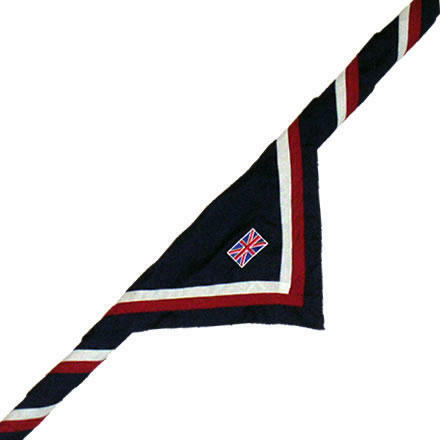 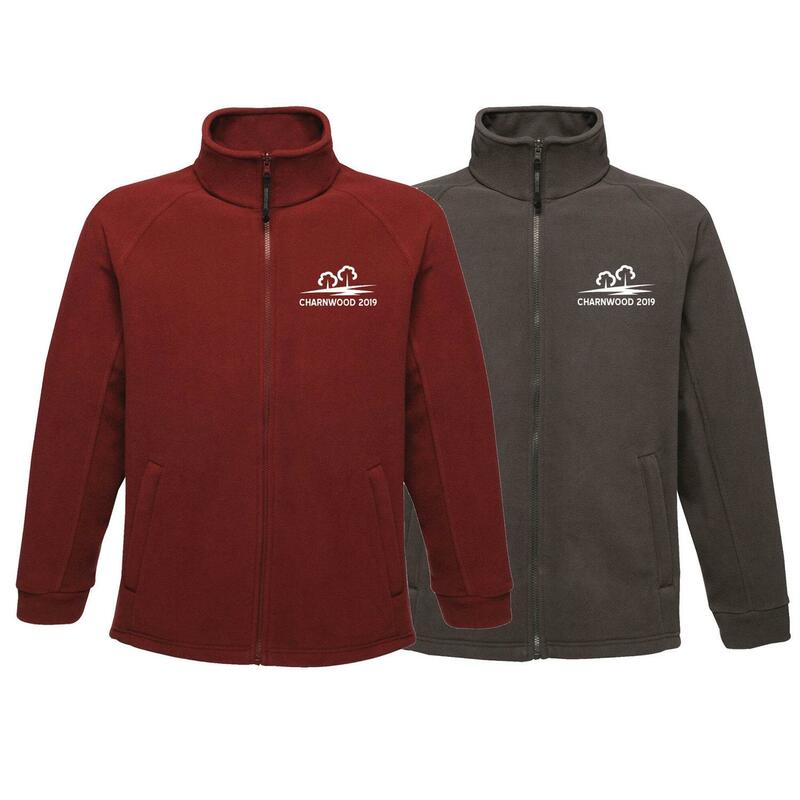 This fashionable navy and red hoodie features the union flag and event details printed to the front, plus your unit name and United Kingdom printed to the back. 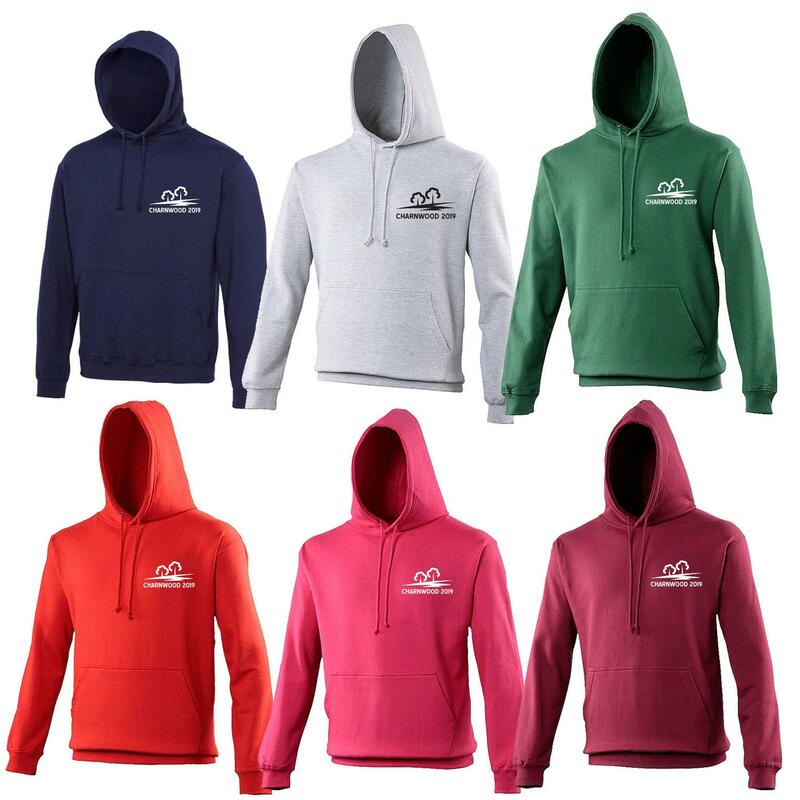 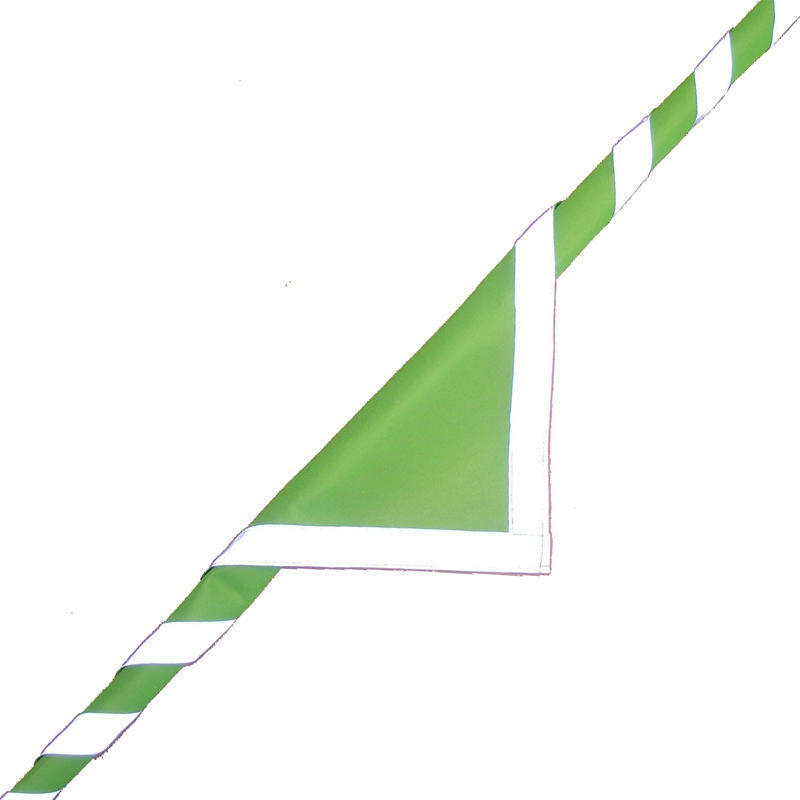 Order 4 or more of these and they're £2 cheaper each. 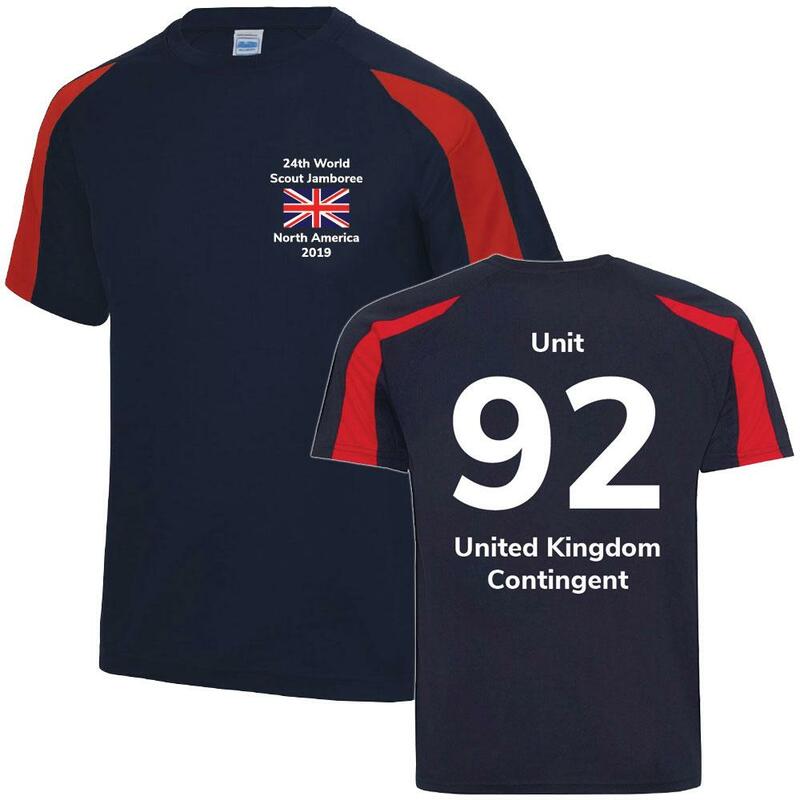 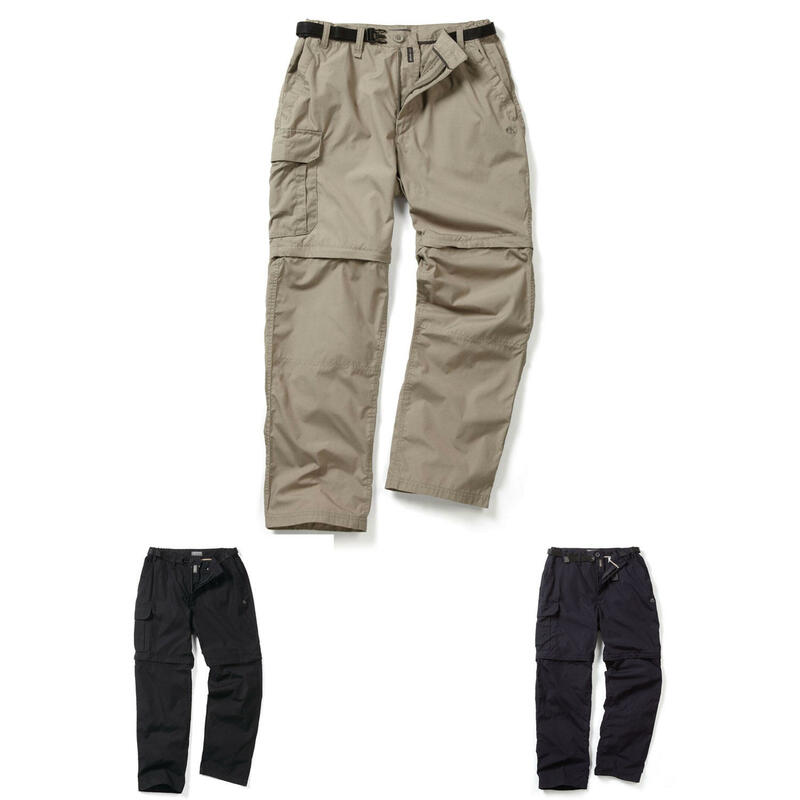 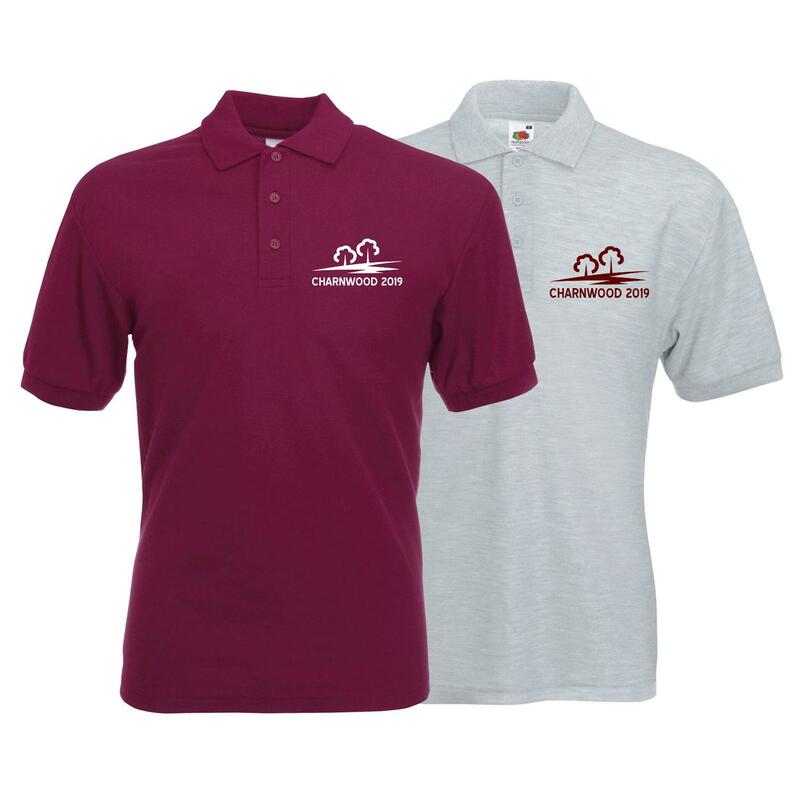 If your Unit orders over 30, they're £4 cheaper - only £16.00 each.